I might be cheating but this A-Z project has been challenging. I am glad I have been able to find a thing in Houston for every letter. I have been planning on doing this post for a while and I am exhausted. SO XYZ is rolled into one! 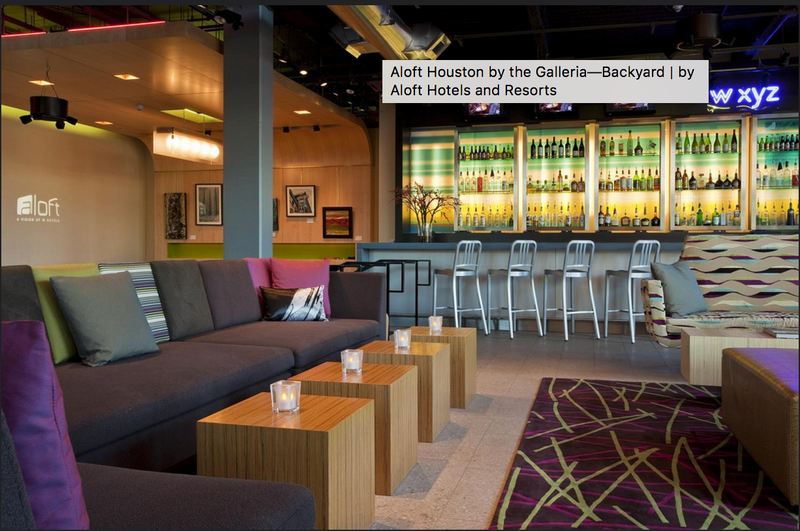 At a Aloft hotel in Houston, there is a bar called XYZ. Its actually kind of cute, I've been to Aloft a few times for the platform it meet-ups. What a month y'all. Just this week has spurred a ton of change. I'm even moving right now... Literally. 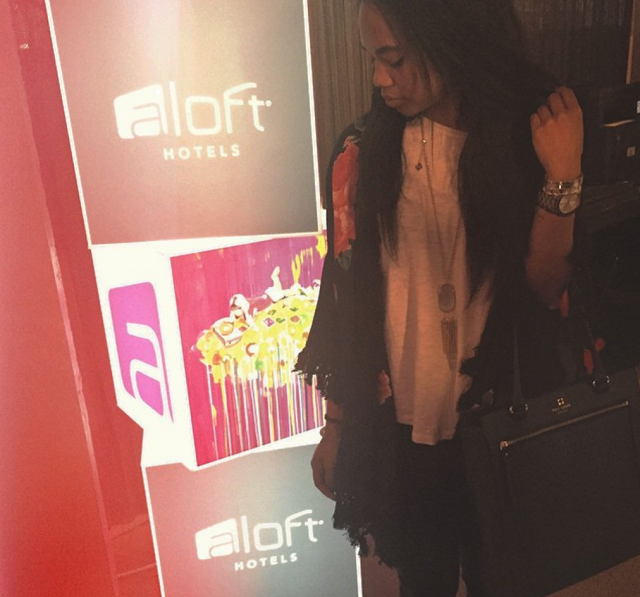 I would have a blog trip the day I am supposed to move to a new home! I think all of my affirmations on my vision board are getting there...There are a lot of "NEXTS" on the horizon. I am on my way to San Diego for a Hyundai Media Preview of the all new Elantra. I can't wait to share it with you guys! I'll be spending 3 days in Pier South resort courtesy or Hyundai! Thank you Hyundai for my flight and accommodations I can't wait to share the new Elantra.